Directed by Shimon Dotan. In Hebrew with English subtitles. 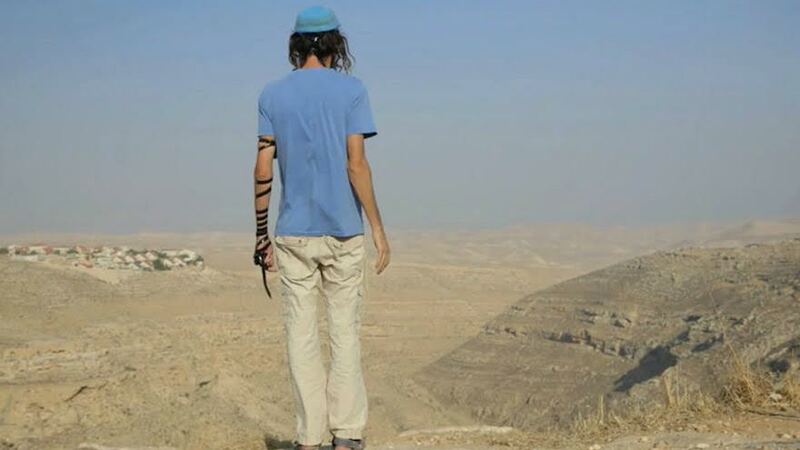 The first film of its kind to offer a comprehensive view of the over 400,000 Jewish settlers in the West Bank. Interweaving archival footage and interviews with a cross section of local residents, Israeli academics and politicians, the filmmaker creates a visually stunning, intimate, thought- provoking exposition of the area’s history and present-day reality.